We offer the largest supply of exclusive holiday villas. As the majority of such objects is selling discreetly, here you can see only a few selected villas from our offer. 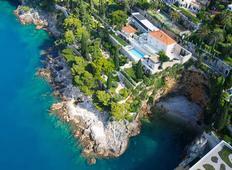 Welcome to our page for the most luxurious villa rentals on the Croatian Adriatic. If you can not find available villa for your desired time period, we will find a suitable villa for You. 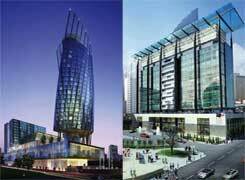 BROKER Real Estate offers more than 100 investment projects in Croatia. There are tourist, residential, commercial projects and large agricultural land plots waiting for rezoning. 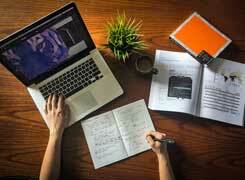 In addition to buying the property as a natural person, foreign citizens can establish a company in Croatia, and gain ownership of the property as a Croatian company. Broker real estate agency will help you buy a property at your most favorable and interesting location on Croatian Islands and Coast with ease. 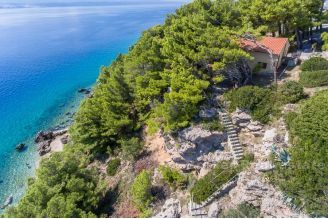 We have a large database of apartments, houses, villas and lands for sale in Dalmatia. Search our web for the latest offer of real estate for sale in Croatia. 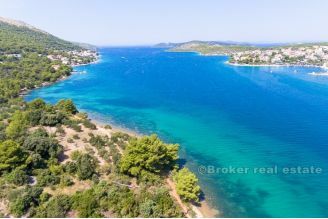 Interested in buying a house on an Croatian island, apartment in a quiet Dalmatian town, commercial property in Dalmatia or land plot for a larger investment? 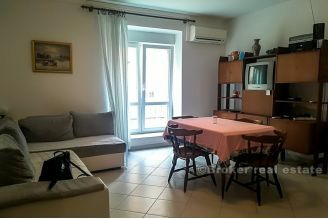 Take a look at our offer of real estate for sale in Croatia. Our job is not only to facilitate your contact with the property owner, but also to lead you throughout the whole process of buying, from the first time you visit our web site, till the signature of the contract of acquisition. This includes organized accommodation, rent-a-car and everything else you might require in order to make the purchase of a real estate in Croatia, swiftly and with ease. Broker - Croatia real estate agency will help you buy a villa, house, apartment or land on Croatian coast and islands! The Croatian real estate market is fairly well developed. 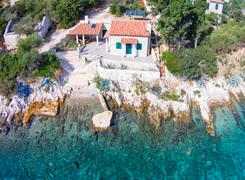 Croatian land and Croatian house prices are still very favourable, particularly on the Dalmatian islands where properties such as beautiful Croatia stone houses built in the traditional style. Also in the beautiful Croatia historic towns such as Dubrovnik, Hvar, Zadar or Korcula there are excellent real estate and property opportunities to acquire prime location real estate at reasonable prices. Foreign interest in buying property in Croatia, including the small islands, suddenly grew two years ago. Until then foreigners did not believe this was a market worth investing in property. The Broker real estate will assist buyers of either holiday homes or investors or both to purchase property in Croatia for capital growth and holiday rental income. We offer a wide selection of new apartments and villas in the whole of Croatia, both recently build and also off plan. 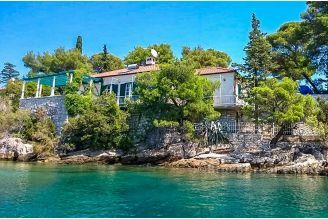 As well as this we have for sale older Croatian properties, including Dalmatian family homes, blocks of apartments and also traditionally built old stone buildings as affordable property for foreign real estate buyers. 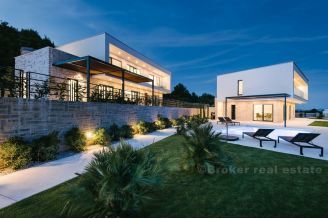 Broker real estate are specialists in real estate and property in all areas of Croatia. We have a wide range of villas on Dalmatian islands, apartments in pictoresque old towns, houses near the crystal clear Adriatic, homes or any type of property or real estate for development in the major tourist and holiday home areas of Croatia, including Dubrovnik and Istria. Search through our real estate database or contact us directly and specify yours wanted real estate in Croatia. The most important thing to know when buying property in Croatia is where to start. 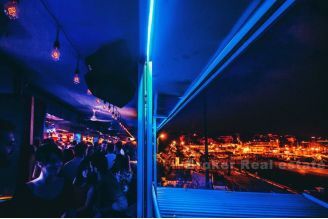 Broker real estate agency has become over the last decade one of the largest and most prominent agencies in Croatia, concentrating on foreigners buying in this beautiful country. Covering a large area of the whole Dalmatia, mainland area from Rijeka to Dubrovnik, and all of the islands, we have made strategic partnerships with other prominent real estate agencies, thus offering the best insight in offer of properties on most of the Croatia territory. Although you thought your dream came true once you purchased a ruin on a romantic Adriatic island, the reality bites when you begin renovating. Already finished houses may also be in need of some renovation, or just simple decorating. When hundreds of miles away from the house of your dreams, communicating with local builders and organising architects can, and in most cases will, be close to disaster. We can help you with that too, even though most of the builders are extremly busy months in advance; upon request, we can help you in finding and arranging contractors. It is always nice to have someone looking after your property while you're away, whether you're using it as a holiday home or rental property.